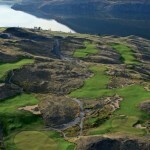 Scottsdale, Ariz. – Newmark Group, a full-service real estate development and construction company based in Canada, has announced that Troon,® the leader in upscale golf course management, has been selected to manage Sagebrush Golf Club, located in the beautiful Nicola Valley outside Vancouver, British Columbia. 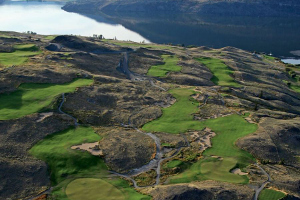 Sagebrush becomes Troon’s first managed property in Canada, expanding the company’s global portfolio to include 30 countries. Newmark Group purchased Sagebrush on November 1st, 2015 and very quickly demonstrated their commitment to maximizing Sagebrush’s potential. 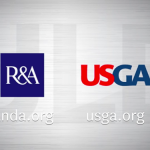 They recently named James Cronk, a highly regarded Canadian golf industry executive, as President of Newmark Golf Group. They have also engaged the award-winning Vancouver design firm SSDG Interiors to renovate the Badlands Clubhouse, which is now underway. Sagebrush will re-open the golf course in the spring of 2016. Numerous other enhancements are planned and will be featured in several phases as the property builds upon its unique offering. More information on Sagebrush will become available soon with the launch of their new website www.sagebrushclub.com.